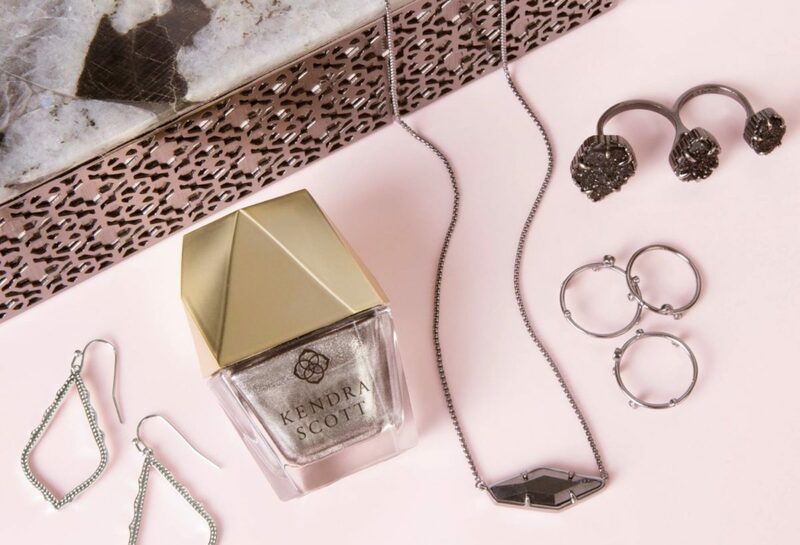 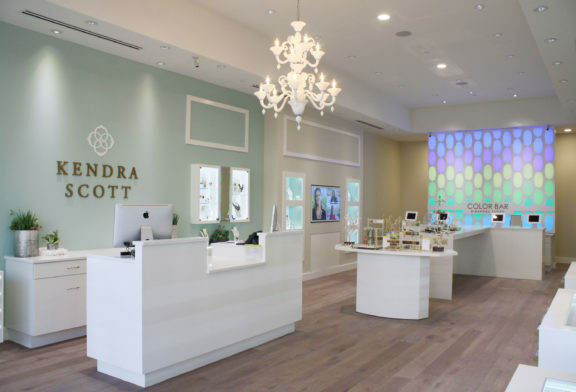 Kendra Scott is an American accessories brand inspired by the personal experiences, travel, and sense of community of its CEO, designer, and philanthropist Kendra Scott. 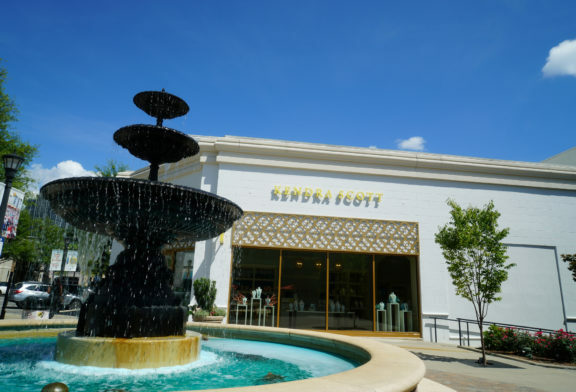 The foundation of Kendra’s success has been her innate ability to utilize natural stones and custom designed shapes, which has brought her from a small start-up to a multi-million dollar business loved globally. Kendra has created collections of timeless pieces that have won over loyal fans, media and celebrities alike.